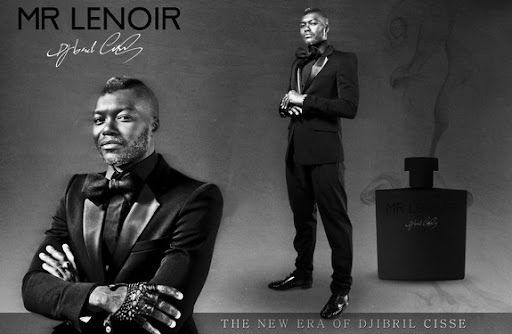 Big fan of fashion, Djibril Cissé is hoping to muscle his way in to the world of celebrity perfumes after launching his new fragrance, MR LENOIR. The fragrance is described as "woody, spicy and amber, from a blend of notes of bergamot, lavender, black pepper, cashmere wood, cardamom, labdanum, patchoili, vanilla and musk". As well as creating the scent and adding his name to it, the 31-year-old Queens Park Rangers striker also appears as part of its advertising campaign.